This was a fun card to make with my Cameo. I made this card for a very dear friend for her birthday. The cut file was a freebie from Bird's Cards. I created the sentiment for the front on my computer and the inside sentiment is from one of the special stamp sets that comes with the Close to My Heart Cricut Artiste Cartridge. 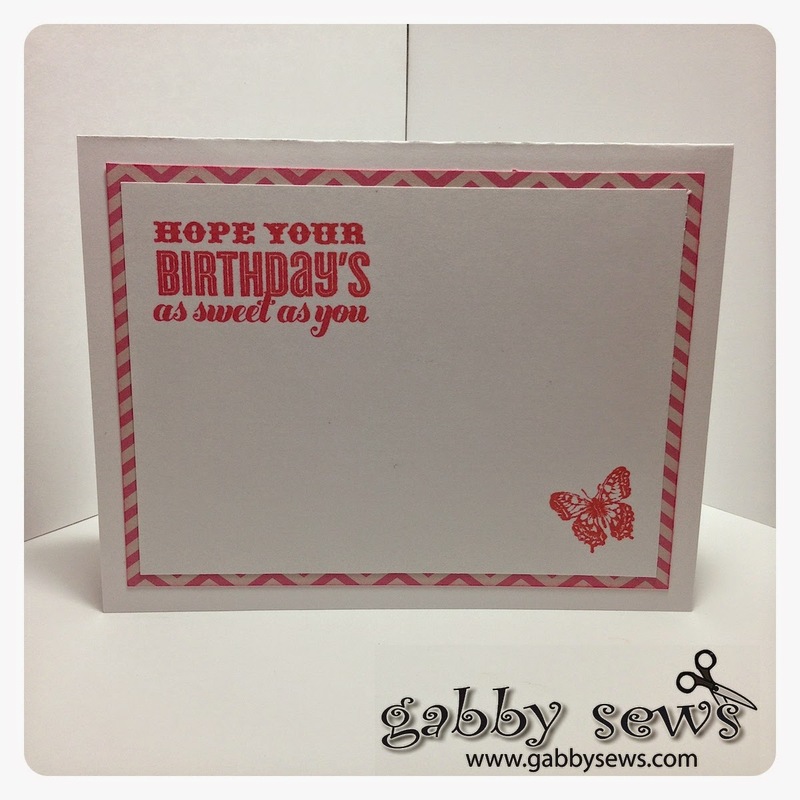 The sweet little butterfly is from a retired Petite Perks stamp set. The paper is from my stash and unfortunately I have no idea who the manufacturer is.